Adidas x Undefeated Running Crew Clear Onix & White | END. 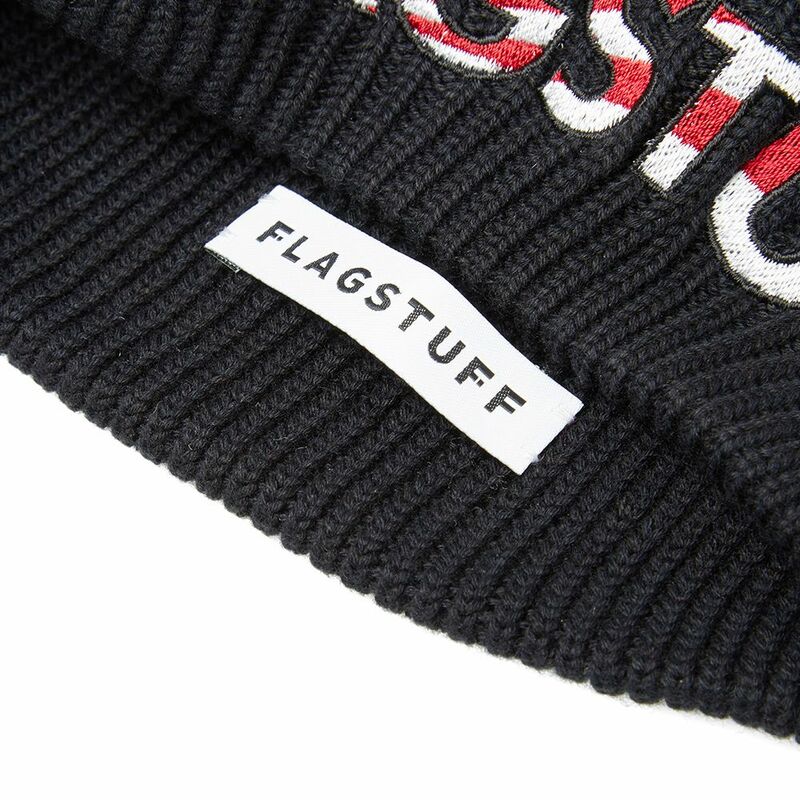 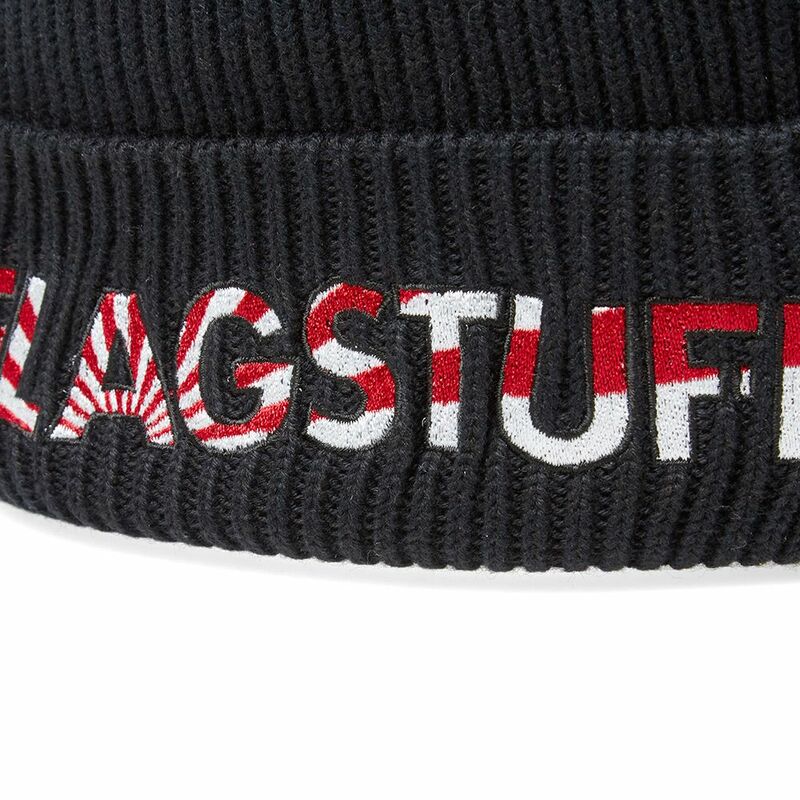 A rising name in the world of streetwear in their native Japan, Flagstuff join the END. 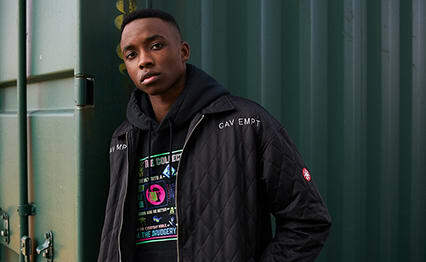 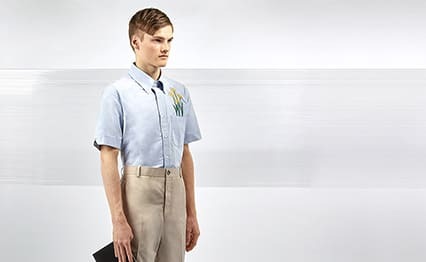 roster for AW16, bringing with them a selection of graphic designs that offer a fresh look at street staples. A cold-weather essential, this beanie features a cotton construction with a wide ribbed stitch. 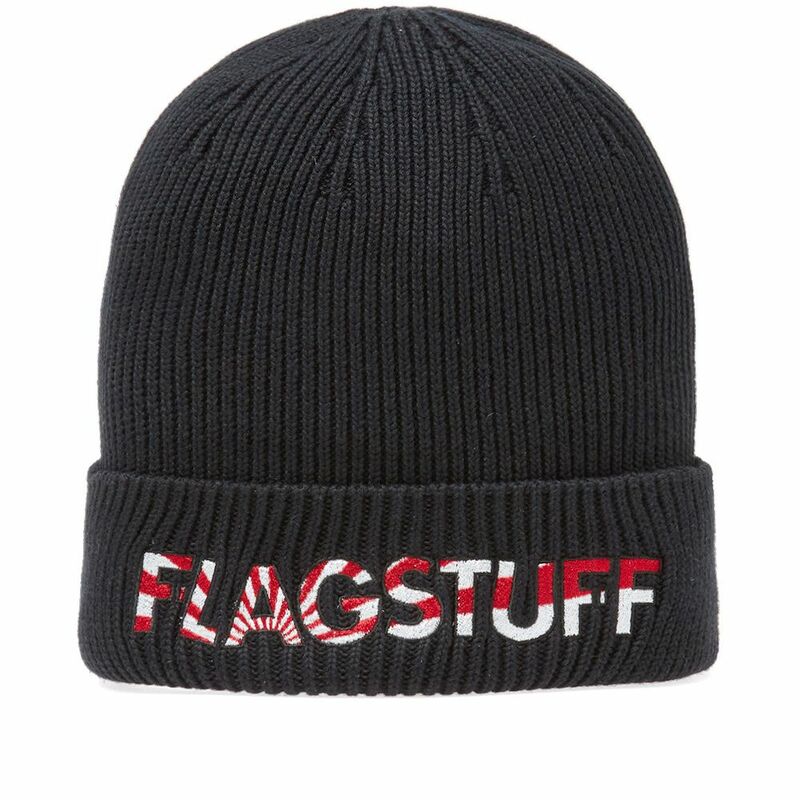 The beanie is signed off with a large-scale embroidered logo to the cuff. 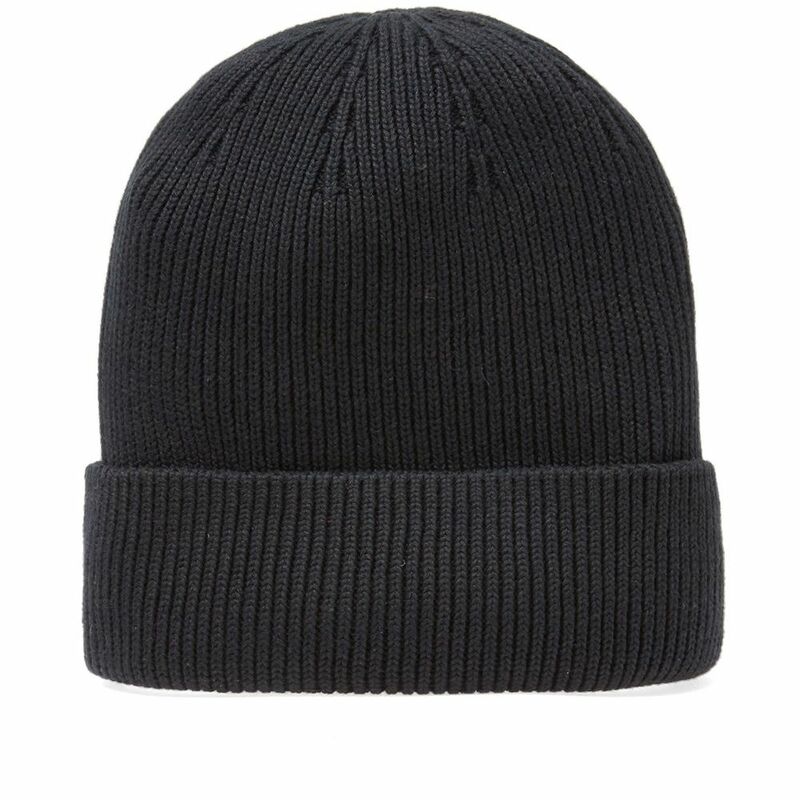 Approximate dimensions: 8 x 8.25 inches.